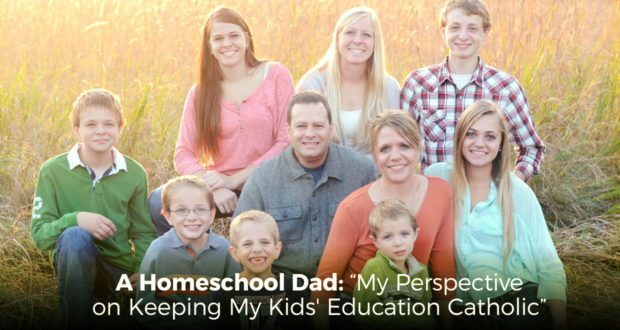 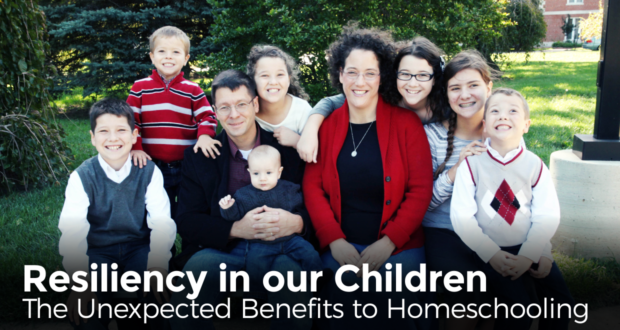 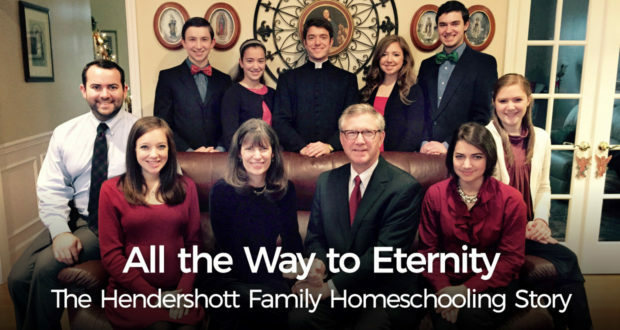 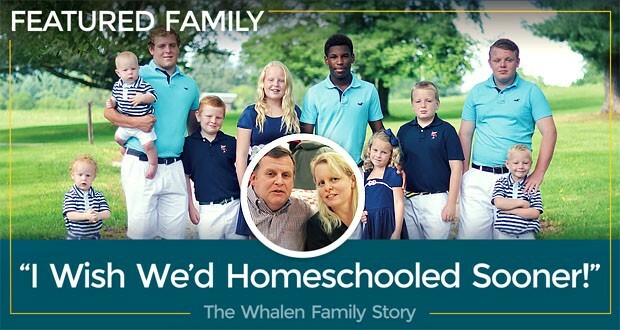 Dave Steele shares his insights as a homeschool dad of 8 children. 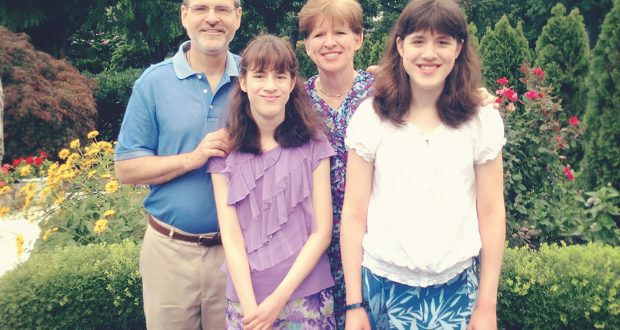 After their love for the Catholic faith, the Steeles are passionate fans of the outdoors. 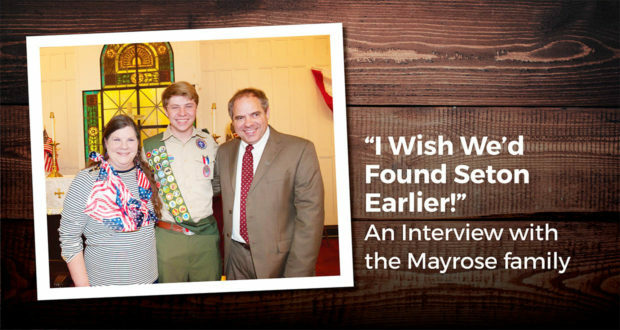 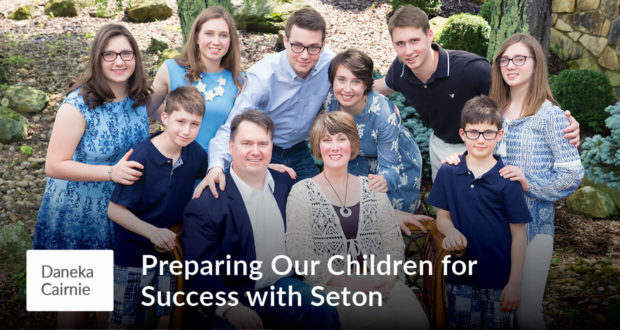 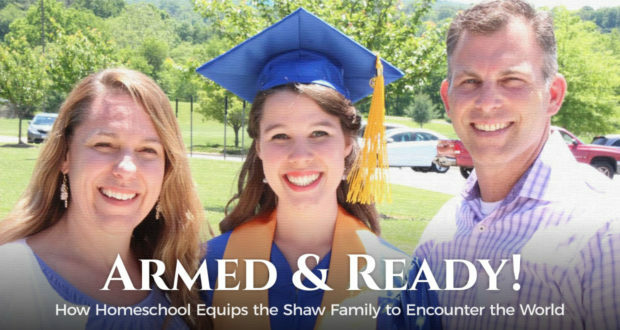 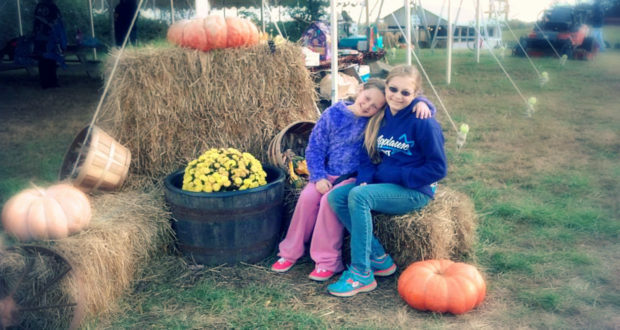 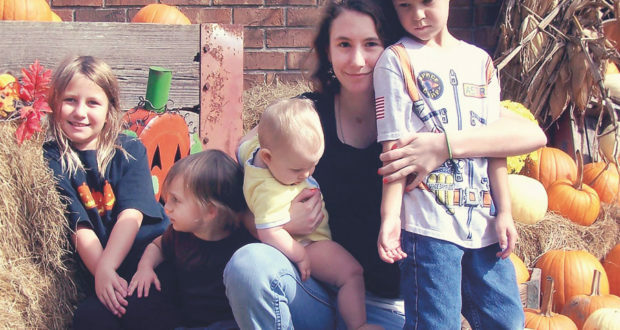 This month we welcome you to an interview with Amy Thomas, a homeschooling, military family where she converted to Catholicism, and together they are able to pursue homeschooling with their four children. 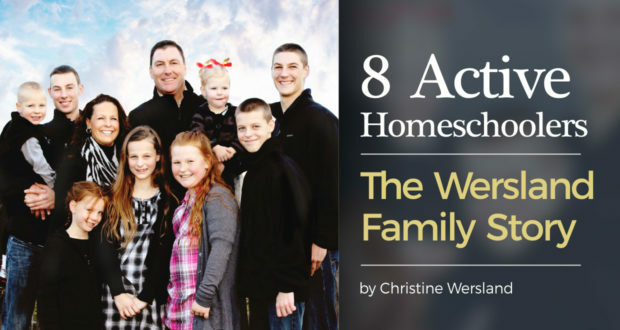 by Christine Wersland | Growing up the oldest of seven children, I always felt called to have a large family. 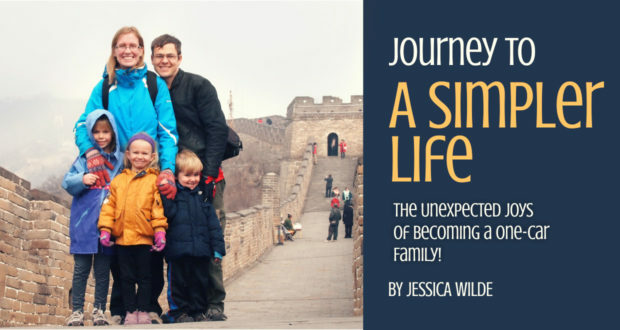 Journey to A Simpler Life: The Unexpected Joys of Becoming a One-Car Family! 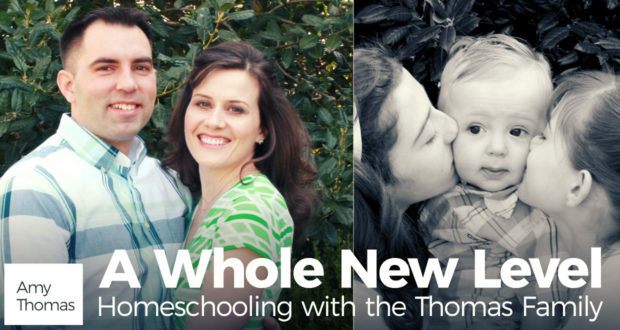 Keeping up with My Army Husband: We Homeschool on the Move! 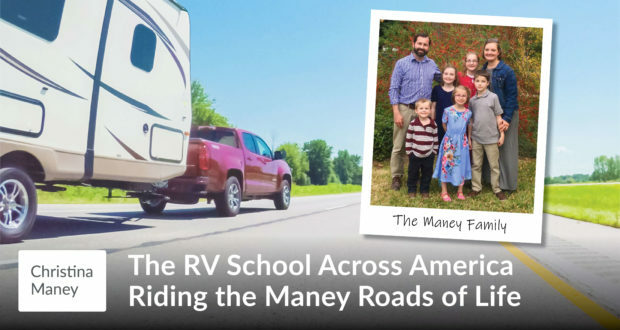 by the McCormick Family | Because my husband, Greg, is in the Army, being a homeschool family significantly reduces the amount of stress we encounter during a move. 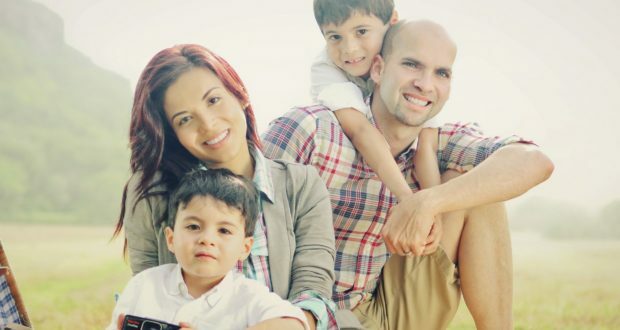 by Gary Zimak | “That’s impossible!” How many times have you spoken those words over the course of your life? 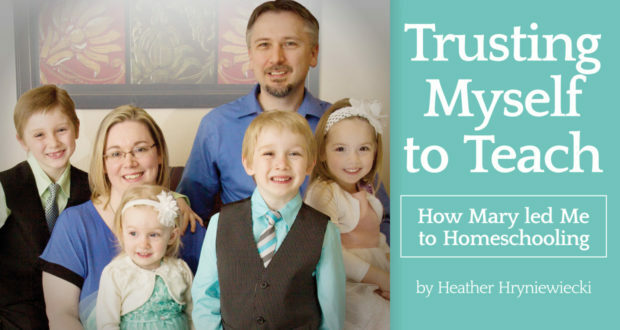 If you’re like me, the number is probably in the hundreds or thousands. 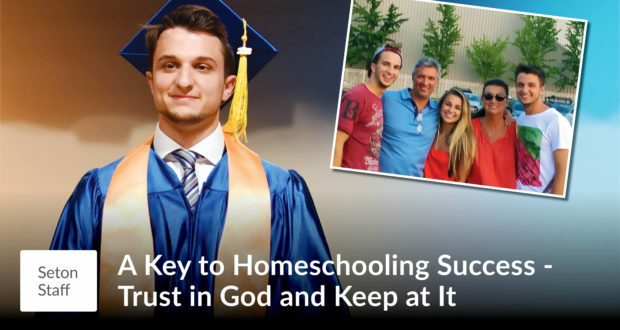 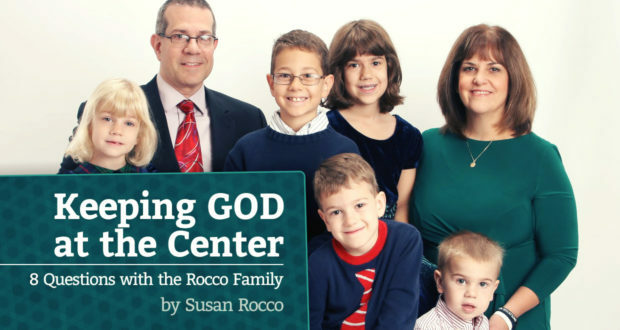 by Luiggi and Jennifer Pérez | Being a Homeschooling family is not pure coincidence. 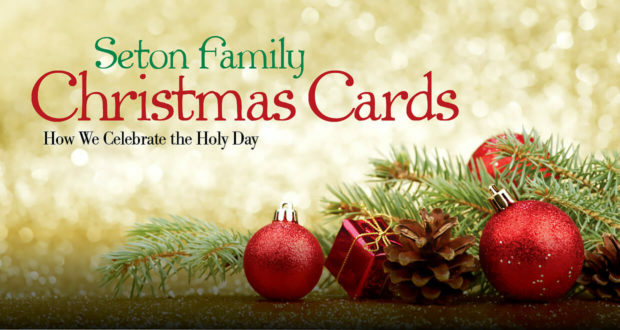 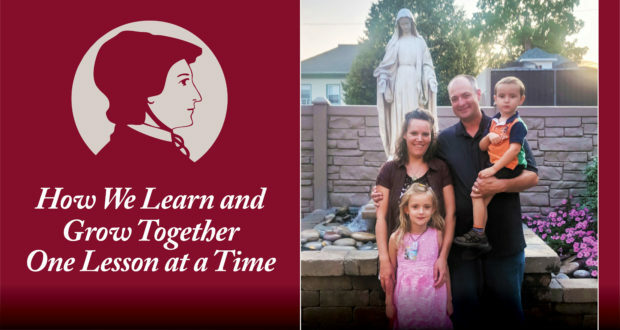 We believe that God and our Blessed Mother have given us the mission to educate our children and ourselves.